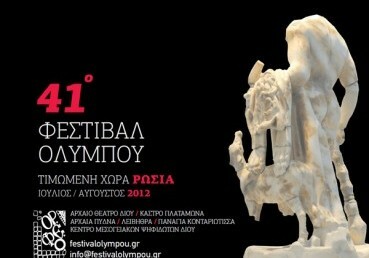 Counting 41 years of life, one of the very few” adult” festivals of the region has demonstrated…a curriculum full of the most important domestic and international productions, great performers and substantial artistic groups. 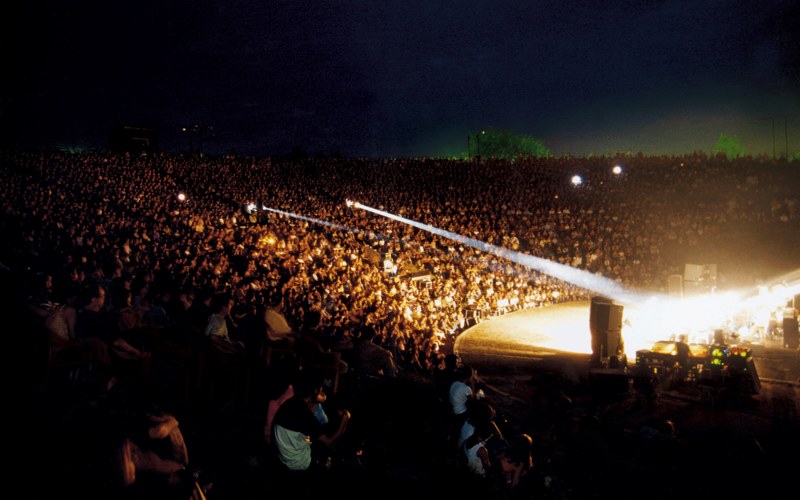 Interesting theatrical plays, speculative exhibitions and concerts will get you high for one more year in the ancient theatre of Dion and Platamonas Castle, in order for them to enjoy ourselves under starlit sky of Pieria. 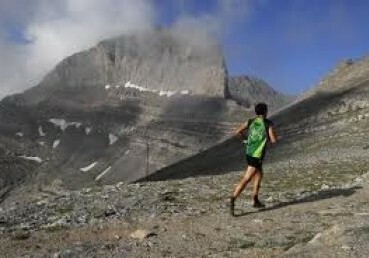 Olympus Marathon takes place in Olympus, the mythical “mountain of gods” on the last Sunday of each June. The race’s route follows the holy heading of the antiquity’s loyals, who went up from the magnificent city of Dion on the tops of Olympus in the beginning of summertime in order to sacrifice to their the supreme god, Zeus and offer their oblations. The athletes begin from the archaeological place of Dion at hardly 3 metres altitude and they reach up to 2780 metres, passing across “Zeus’ Throne”, one of the highest and steepest tops of the mountain after crossing 21 kilometres in exceptional natural beauty paths of Olympus. 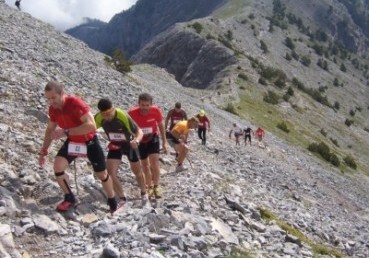 The ascent, almost unfailing and exhausting from the departure of the race up to the highest point of the route, covers in 21 kilometres over 2900 metres of ascent. The race, whose total length is 44 kilometres, is completed in Litochoro, one of the most important traditional resorts of northern Greece, which is located in of 300 metres altitude and 5 kilometres away from the coasts of Thermaikos gulf. The route of the race crosses all the eastern side of the mountain and the view that the athletes have while racing is breathtaking, in its highest points. Olympus Marathon gathers athletes from all over the world, who show up to the mythical mountain in order to take part in a race with international fame and to enjoy themselves in a mountain that apart from being a National Park it has also been declared by the UNESCO as a “Monument of World Natural Heritage”. The International Folk Festival is organised by the “Estia Pieridon Mouson” , which has been collaborating with the International Council of Folk Festival Organizers and Public Art (CIOFF) since 1989 and it is constituted as its equivalent member. As a Result of this collaboration is the important update on the organisation and execution (faithfully observing their internationally existing terms and conditions of CIOFF) of the International Folk events, which till 1985 were included into the Festival Olympus events context. 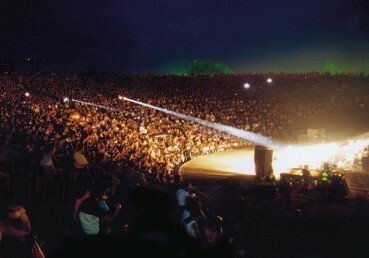 Nowadays, the International Folk Festival of Olympus constitutes a leading international summer manifestation in the Prefecture, extracting the praise, the credits and the positive comments and reviews as from the foreigner missions that participate as with the thousands of Greek and foreigner spectators that watch it. 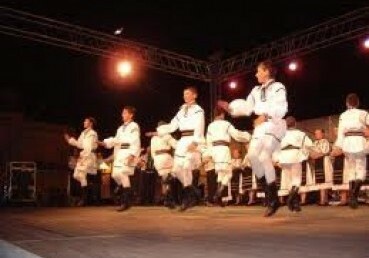 For 10 days each July all Pieria’s region is filled with magnificence , originality and extravaganza , giving an unusual spectacle with folklore elements from each part of the globe.